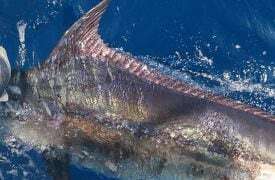 The Big Island of Hawaii is known for being an ideal destination for families, but there’s no doubt about it: a trip to Hawaii can be an expensive endeavor. The experiences and memories you’ll return home with will be invaluable, but it’s important to take into consideration the cost of your trip and look for opportunities to save a bit of money. 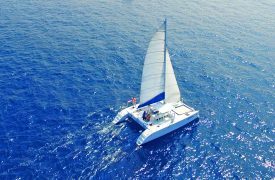 Thankfully, the breadth of available activities on the Big Island means your options to splurge or stay thrifty are almost infinite. 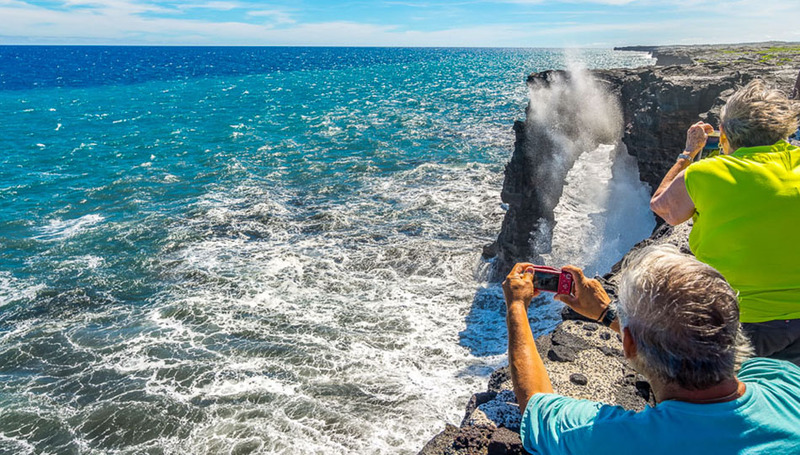 If you’re looking to see the best of Hawaii’s Big Island on a budget, these mostly self guided, affordable Big Island tours will be a perfect compromise for your wallet. 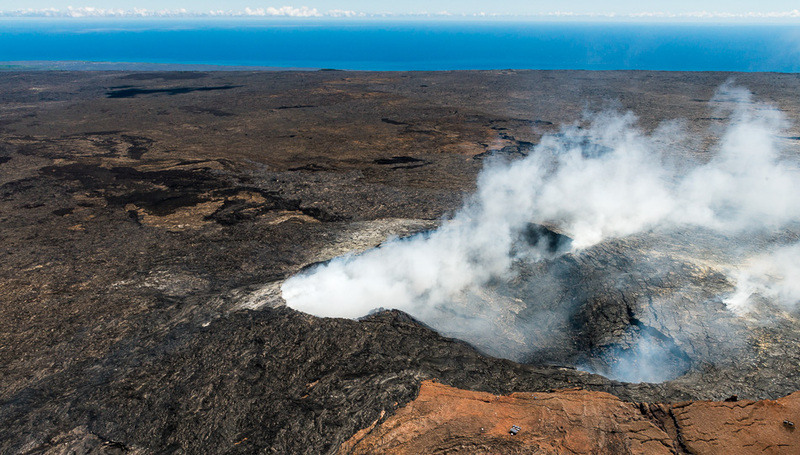 Hawaii Volcanoes National Park is known for its expansive scenic views of volcanic craters and up-close looks at recent lava flows, but it’s also one of the more affordable attractions on the island. While exploring the area can be a great adventure and you’ll need to stock up on a few key supplies if you plan to hike, the memories (and photos) you’ll come back with will be well worth the effort. 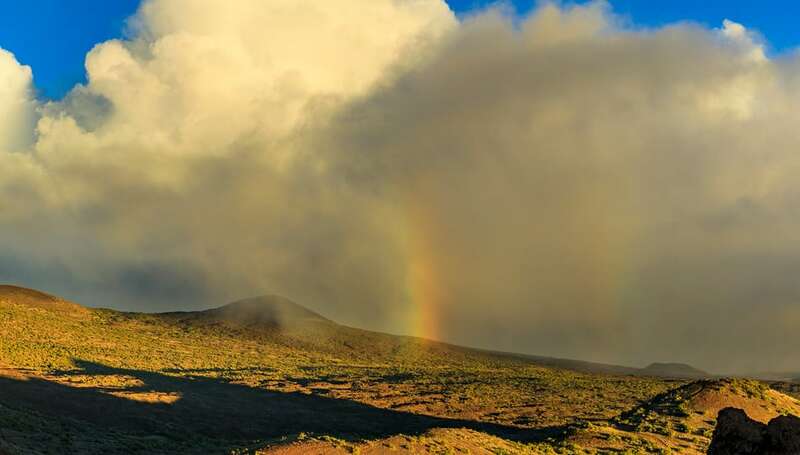 A renowned point on the globe for astronomy, Mauna Kea is home to 13 observation facilities funded by 11 different countries. While access to these telescopes is limited to scientists and astronomers, the altitude (which reaches beyond the cloud layer) makes the summit ideal for stargazing. Mauna Kea is the highest point in all of Hawaii and one of the few places where you can travel from sea level to 13,000 feet within a couple of hours, so if you plan to venture up the mountain, be prepared to stop at the visitor’s center and acclimate yourself if you plan to hike or progress further up the mountain. You need to be driving a full 4WD vehicle to continue to the summit. A free volunteer-led tour takes place from the Visitor Information Station every Tuesday, Wednesday, Friday and Saturday evenings. 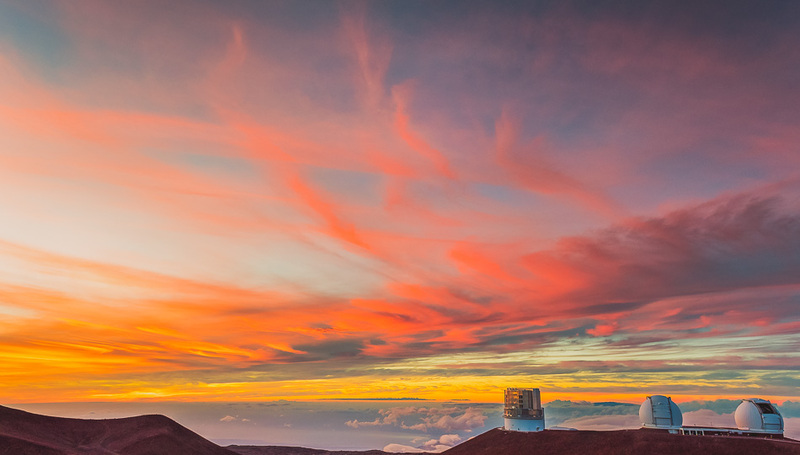 Combining an informational documentary feature on the volcano with telescope viewing and a guided stargazing session, a trip to Mauna Kea in the evening is a wonderful way to explore the heavens from a uniquely Hawaiian perspective. 2019 NOTE *There is currently a construction project at the Visitor Information Station so it is closing early and not offering the free evening stargazing program for the first half of 2019. They are temporarily open only from 9am-5pm. Please check the VIS website for more information. 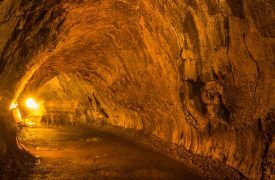 Because of this closure a guided tour might be a better option, especially if you do not have a 4WD vehicle. Many coffee plantations offer affordable Big Island tours of their coffee farms. One of the finest coffee plantations on the Big Island is the Kona Lea plantation as part of the Holualoa Kona Coffee Company. 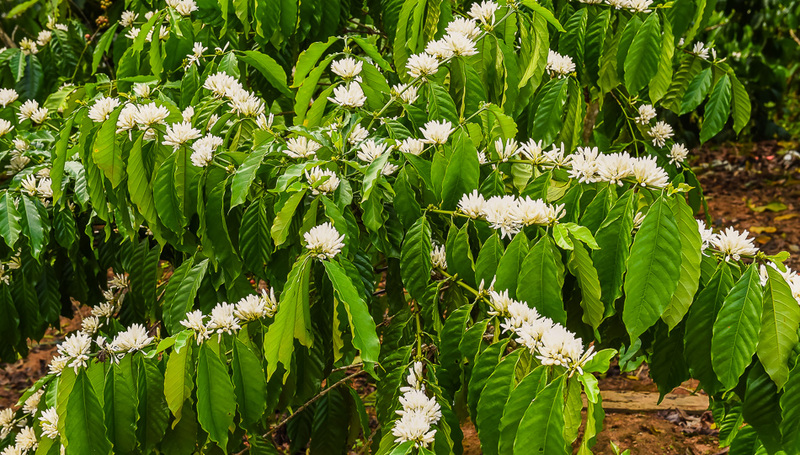 Because Hawaii contains the only suitable climate for coffee growth in all of the U.S., a tour of the estate, mill, and roasting facility provides incredible insight into the coffee growth and production from one of the most well-respected coffee farms on the Big Island. 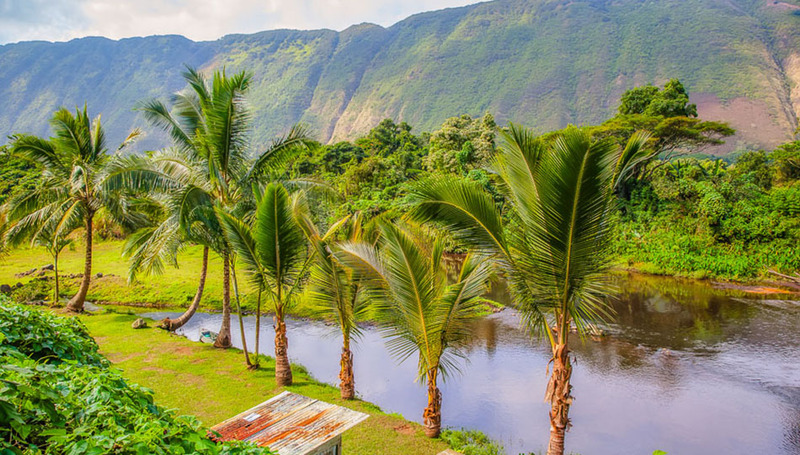 While it is perfectly possible to see the waterfalls and the Waipio Valley on a free, self guided tour, there is also a nice guided tour that is a good option for this adventure. 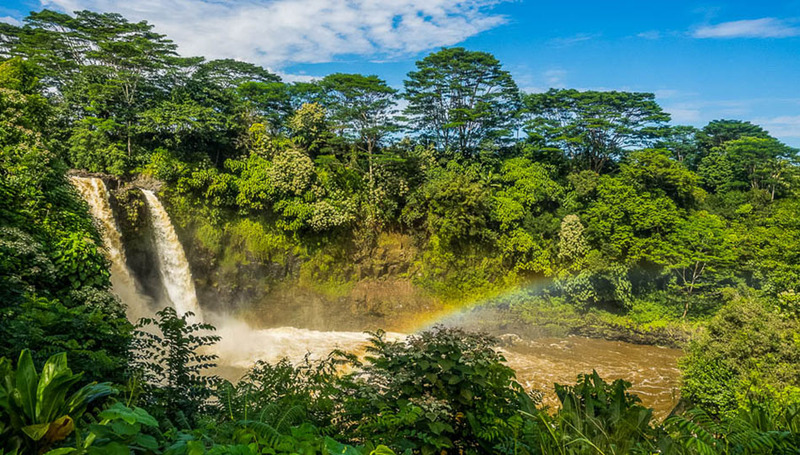 Exploring the many waterfalls found on the Big Island is well worth a trip to Hilo and points north. You will be able to do a driving tour with short hiking stops at 5 different waterfalls and adventure down into the Waipio Valley on foot. This is quite a large area so plan on a full day if you want to do the whole trip and hike in the valley. If you’re planning to cap your vacation off with a balance between adventure and relaxation, hiring a tour company to take care of travel arrangements, food, and navigation can be a good value. A Wasabi Tour of the Waipio Valley and Waterfalls is both fun and relaxing. They will take you down into the incredible Waipio Valley, then to several waterfalls and even to a private fruit farm. They have access to some areas that the general public can’t go, so you do get that extra value.